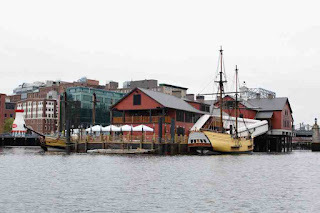 Boston Children's Museum is right across from the Boston Tea Party Museum. 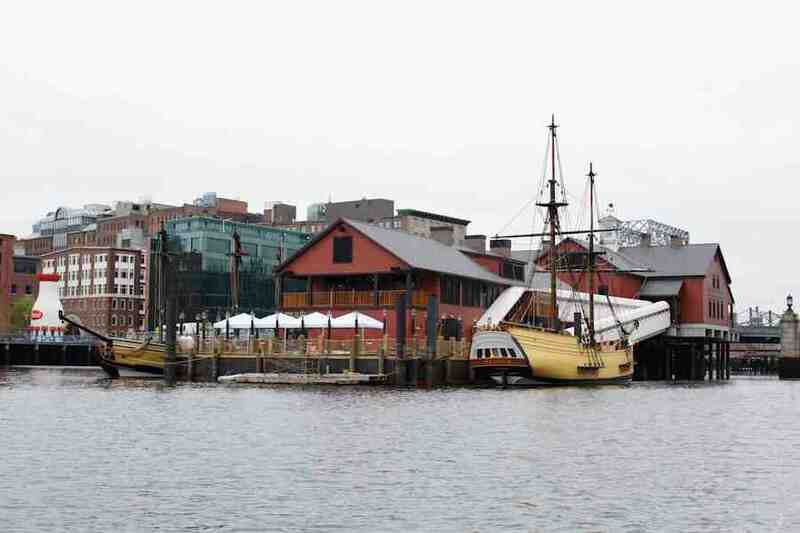 I've never been to the Boston Tea Party Museum, but I know the routine pretty well at this point. Sometimes during the slower hours when no one is at the fishing lines, I and a few other people there will yell "Huzzah!" and "Aye! "at the same time the group at the Tea Party Museum does. It's fun and I really should visit the Tea Party Museum sometime. The people who work there are energetic, and I love history. 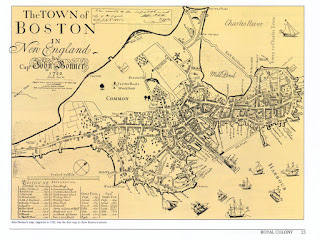 Save the Harbor Save the Bay has given me a crash course in both basic marine biology and Boston history, as well as giving me some practice thinking on my feet. 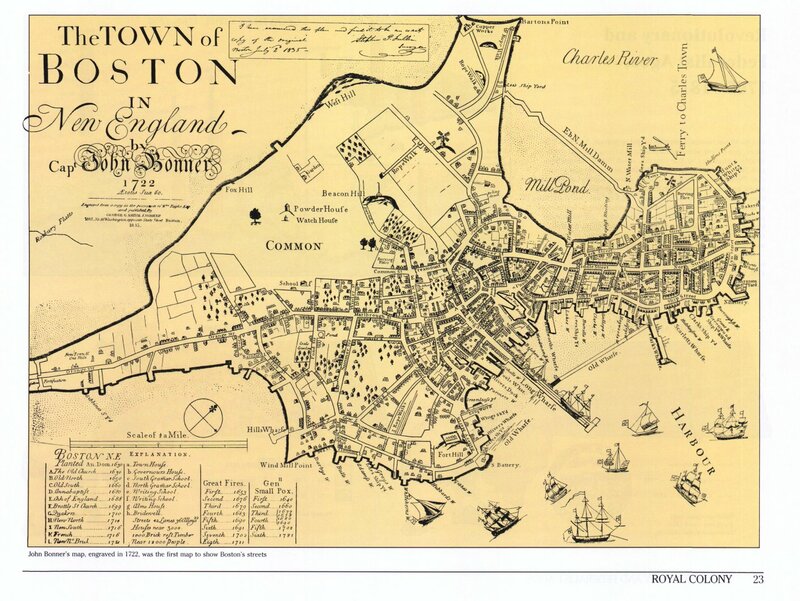 I didn't intend to brush up on my Boston history while working at Save the Harbor Save the Bay, but as always, this job is full of surprises.